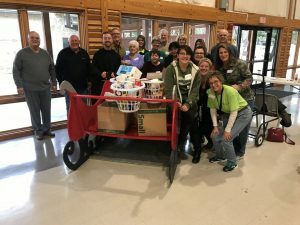 The Holidays present Mid-Cities Care Corps (MCCC) with a unique opportunity to help provide assistance to our senior communities with food and gift baskets. 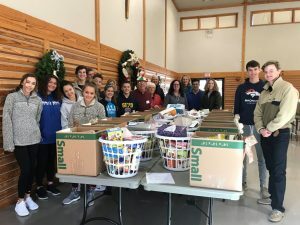 As part of the Social Outreach program, MCCC relies on several organizations that provide generous and heartfelt support. 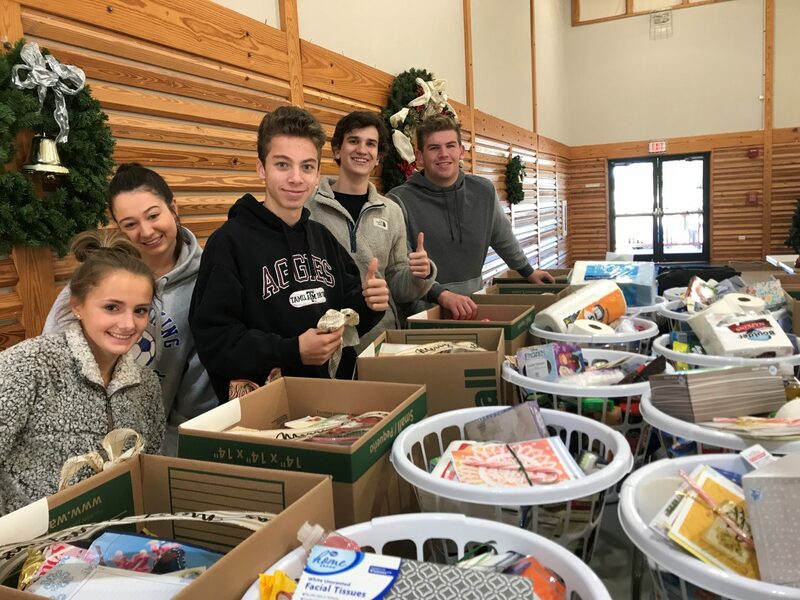  These organizations include Good Shepherd Catholic Community, Second Saturdays Mothers and Sons, Boy Scout Troop 32, Boy Scout Pack 175 and St. Luke’s United Methodist Church in Haltom City. 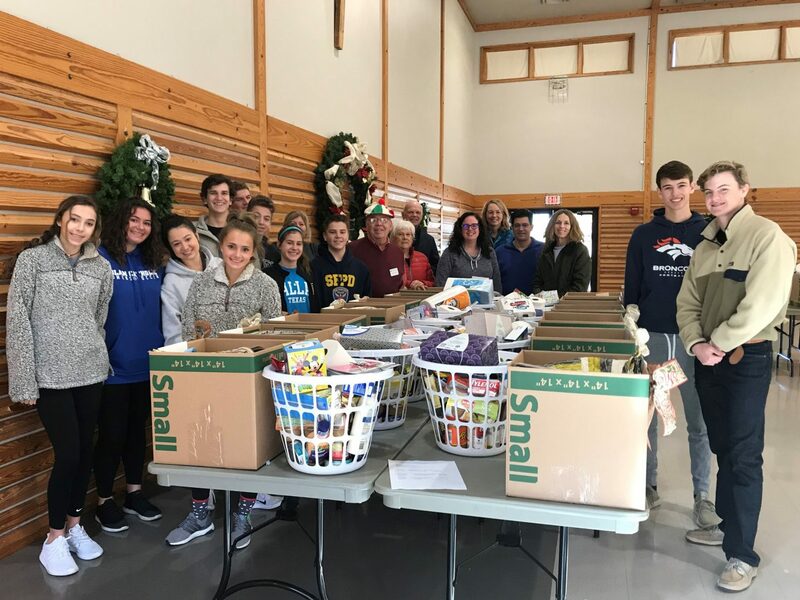 These groups shop, package, wrap and deliver needed food and small gifts that make our Clients’ Holidays cheery and bright. 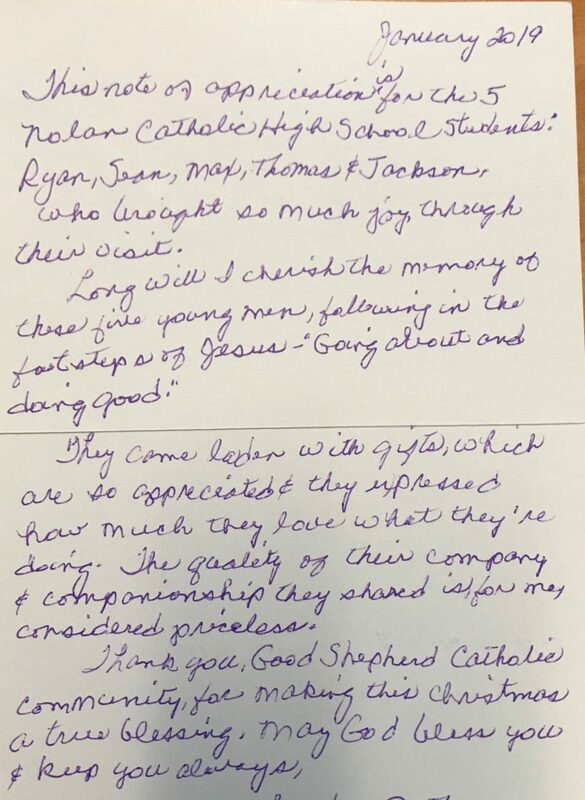 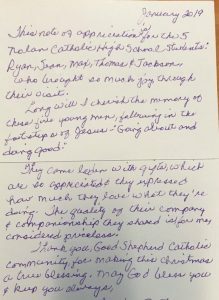 We receive countless thank-you cards recognizing the individuals and groups that delivered the packages with a smile and a hug and often a touching message reflecting the deep gratitude for the needed items. 114 deliveries were made to MCCC Clients this 2018 Holiday season. 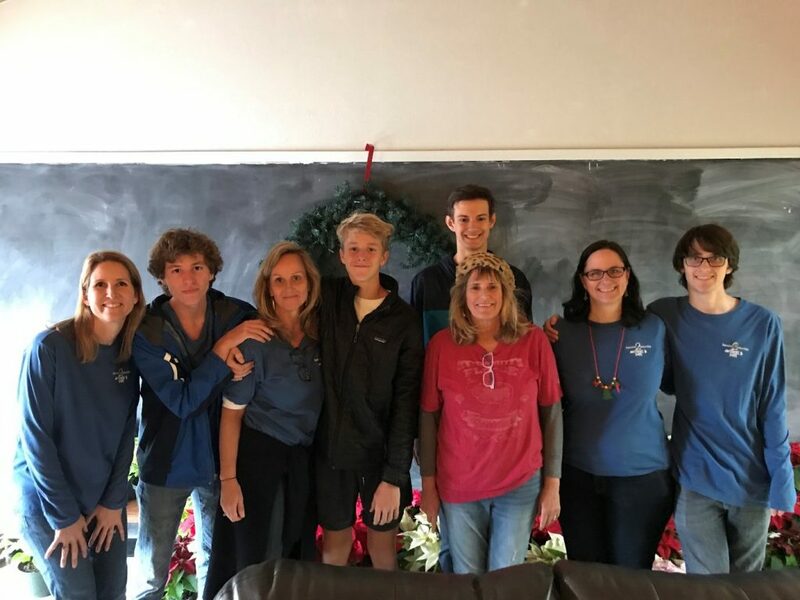 We want to thank all of our Holiday supporters and wish them a very Merry Christmas and Happy New Year.